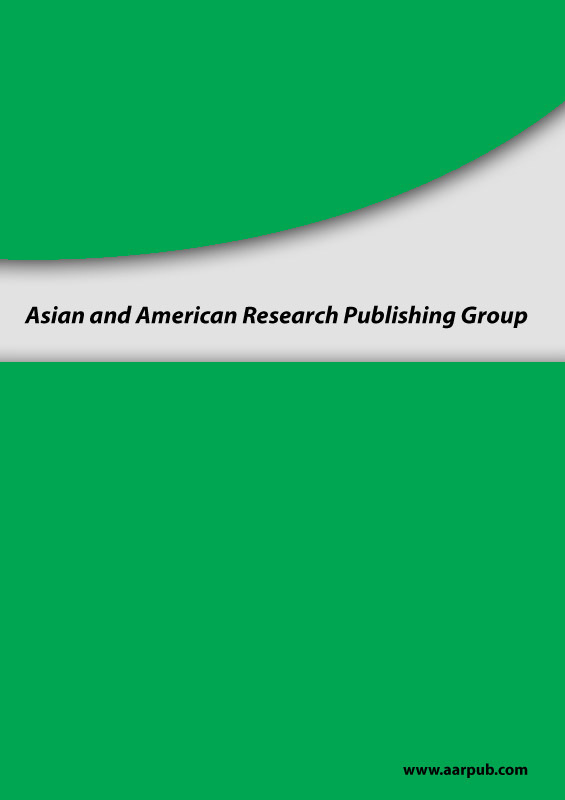 Asian and American Research Publishing Group is an open access publishing that provides for all readers and reader can free download, print, copy, search full text of articles from www.aarpub.com. Publication fee is required for article development, typesetting, and life time archives maintains. Authors are needed to pay only publication fee for each manuscript and there are no extra charges for colorful images, and there is no page limit. Payment can be made by credit card, bank transfer, Western Union or through www.paypal.com. Payment instruction will be send to corresponding author as soon as manuscript is accepted.